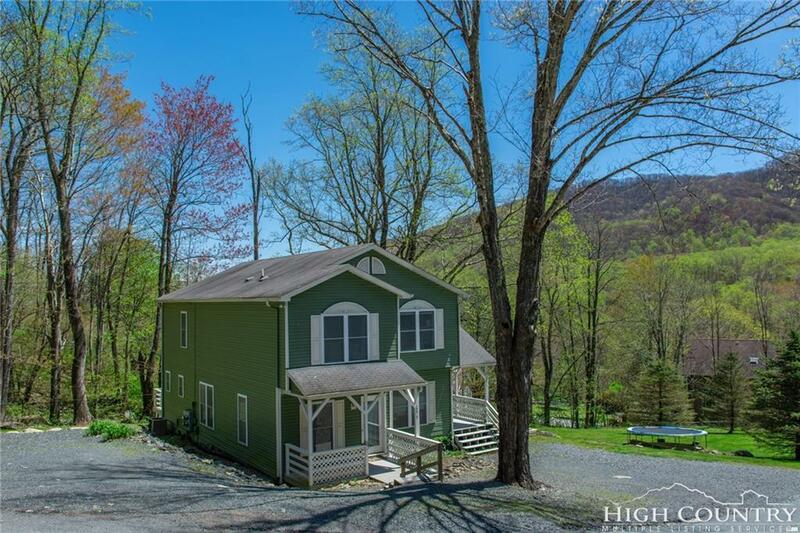 Located in a well desired community of Grandfather Farms this 6 Bedroom, 4 Full Baths, 2 Half Baths, duplex is perfectly positioned to take in the stunning backdrop of Grandfather Mountain. This well maintained, self-sustainable property is currently being rented for $2000 total or $1000 a unit. Each open-floor plan unit consists of 3BD/2.5BA, its own central heating & air, private front & rear porches, separate gravel parking pad and shared outdoor grassy area. Upgrades featuring new flooring, appliances, hot water heater and painted porches. Located centrally in the High Country that offers zip-lining, snow tubing, hiking, fine dining, fishing, skiing, and shopping. Don't let this investment offer pass you by! Tenants are very accommodating and shows easily.